PoPville » Don’t Freak Out but the Panda Cam is Going Down for a Few Hours Today – This Photo Should Hold You Until it Gets Back! 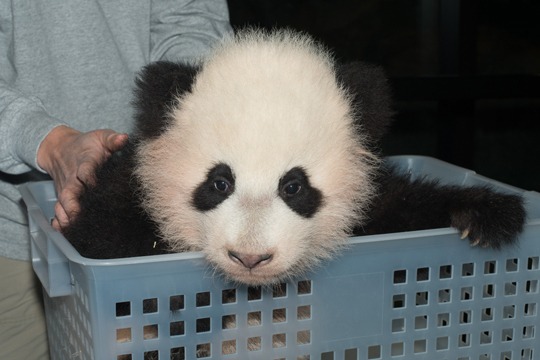 Don’t Freak Out but the Panda Cam is Going Down for a Few Hours Today – This Photo Should Hold You Until it Gets Back! Photo by Abby Wood, Smithsonian’s National Zoo.